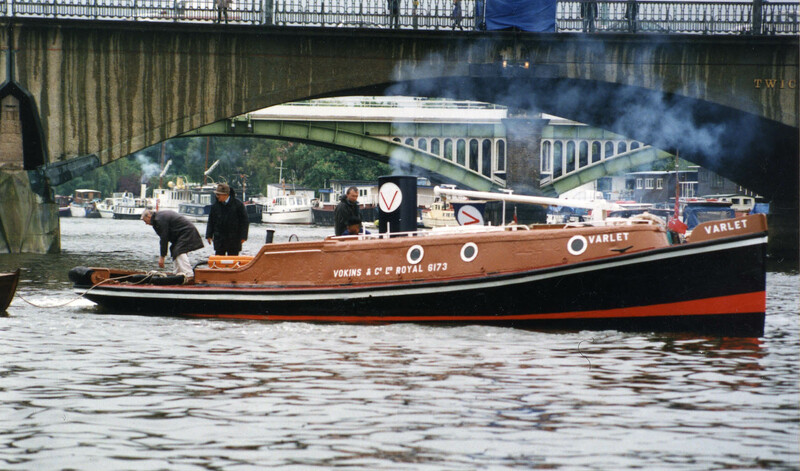 Built in 1937 by James Pollock Sons & Co. Limited of Faversham, VARLET is a Jubilee class tug of steel construction with a diesel engine by Widdop & Co. Limited of Keighley. She was built for the London lighterage company Vokins & Co. and was used in the West India and Royal Docks and on the River Lea. During World War II, she worked up to Henley on Thames. 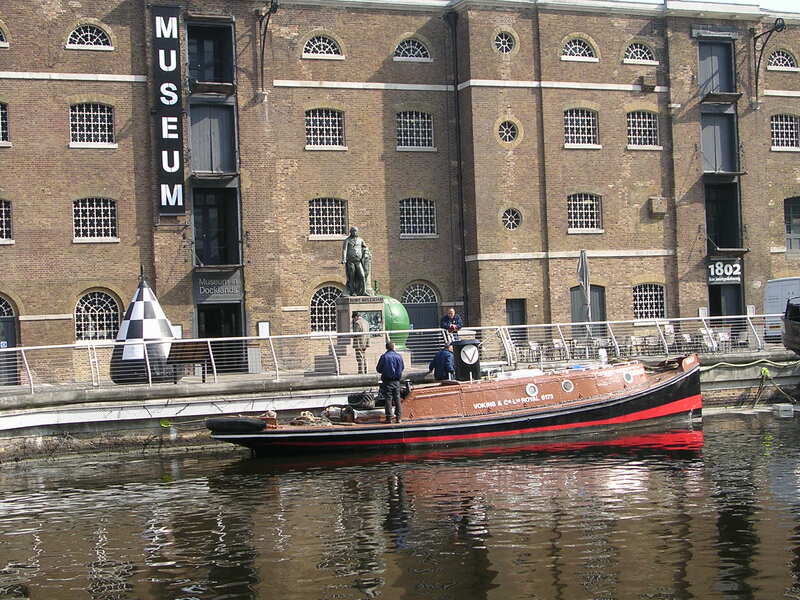 Continuing to work until the early 1980s, she entered the Museum of London collection on 5 August 1986.